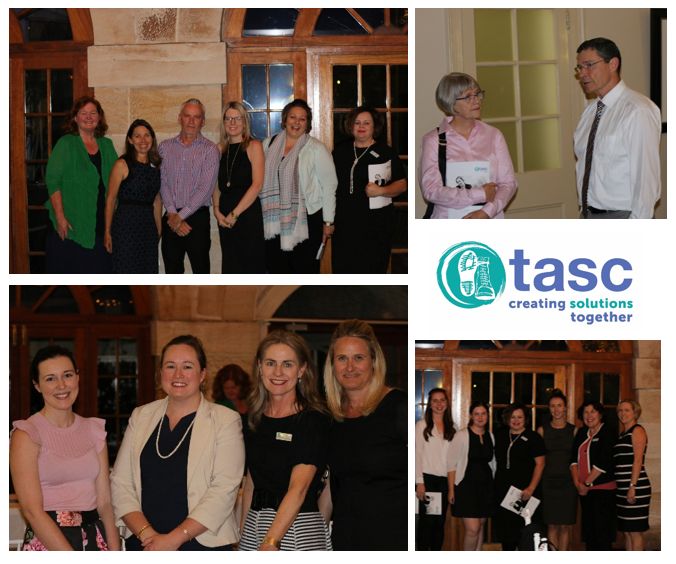 TASC held our Annual General Meeting on 26 September 2017. Click here to read the speech given by our CEO, Philippa Whitman. The Annual Report for the 2016-2017 financial year is also available here.